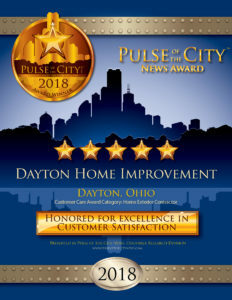 Everyone at Dayton Home Improvement is so proud to have been awarded the 2018 Pulse of the City Award for Excellence in Customer Satisfaction. 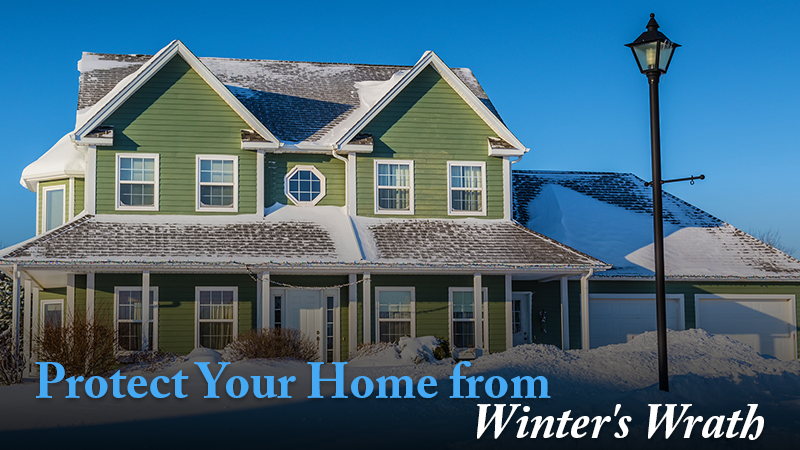 Each autumn, homeowners throughout the U.S. face the same seasonal maintenance chores, which, when completed, help ensure a comfortable, worry-free winter. 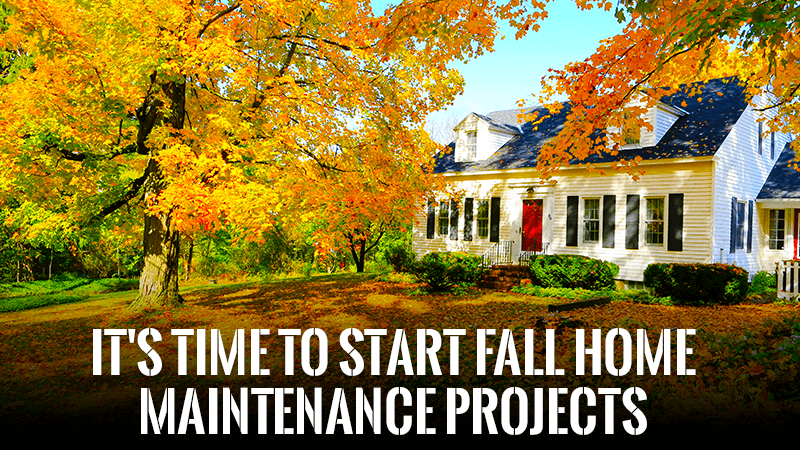 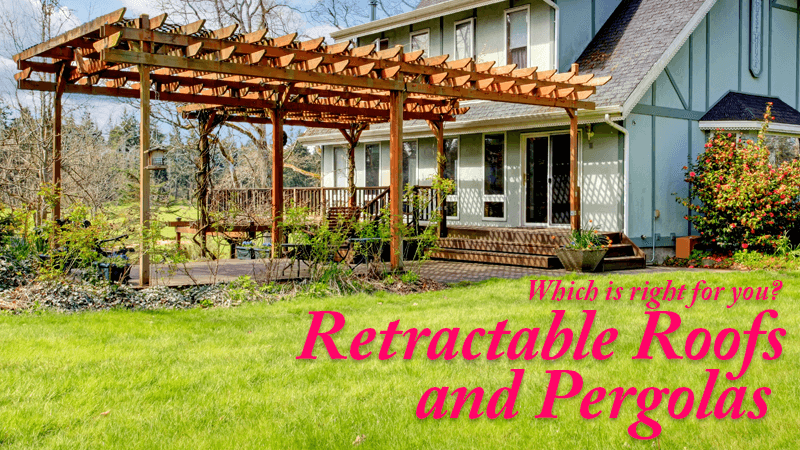 The following are some of the major tasks homeowners should perform as the leaves turn color. 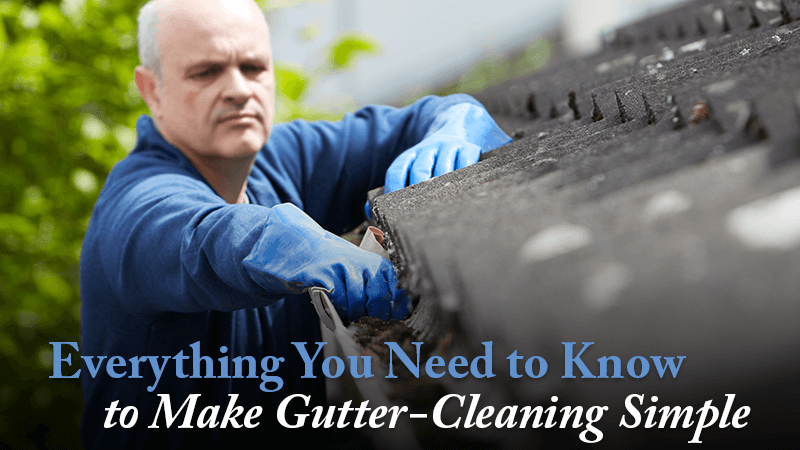 Don’t wait until the end of autumn to clean your gutters. 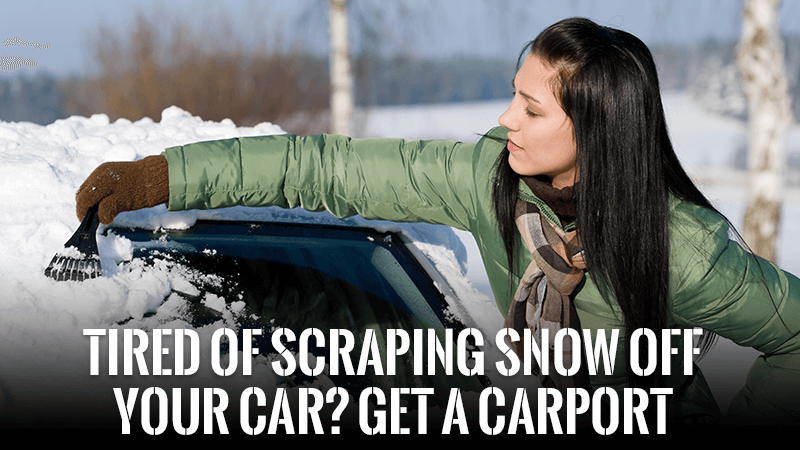 Save time and aggravation by tackling the job now at the beginning of the season. 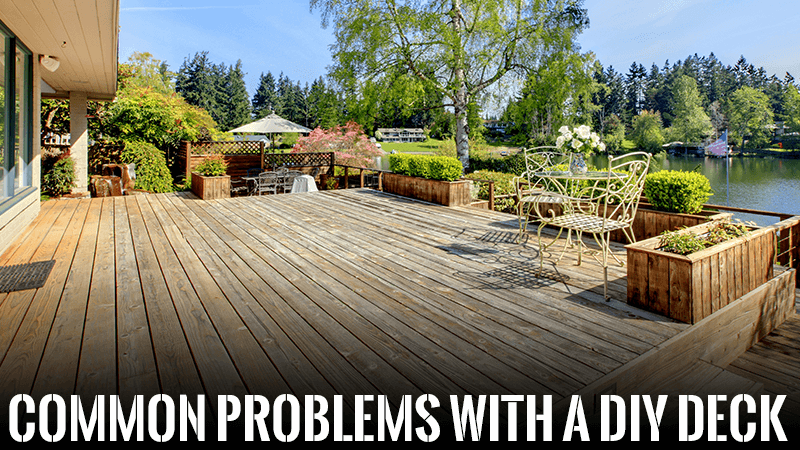 We offer solutions to help with the financing of your home improvements. 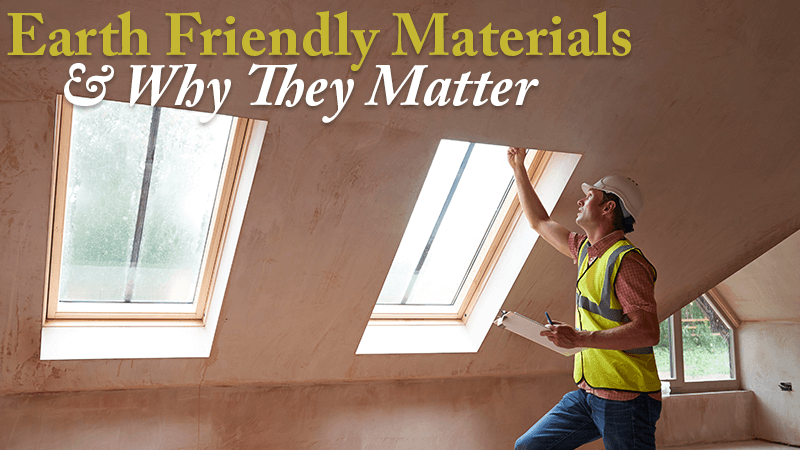 Mike Sikora’s Dayton Home Improvement Center is well aware of the need to produce energy-efficient, cost-effective homes, and as a result, we carry an array of attractive, Earth-friendly products.